With two longtime councilmembers retiring and two vulnerable newcomers defending their seats, half of the city council could be gone next year. Come January, Berkeley will have at least two new members of its city council, and maybe as many as four. After serving for more than two decades each, councilmembers Linda Maio and Kriss Worthington decided not to seek reelection, so voters in their districts will have new representation for the first time since the 1990s. Meanwhile, first-term councilmember Lori Droste is facing a spirited challenge to retain her seat and Kate Harrison is seeking her first full-term after she won a special vote-by-mail election in 2017. While many of the 14 candidates running for four seats have prior government experience, aside from the two incumbents, only one has ever held elected office. The biggest issue for the candidates has been their approach to housing and homelessness, but the minimum wage and public safety issues have also been contentious. 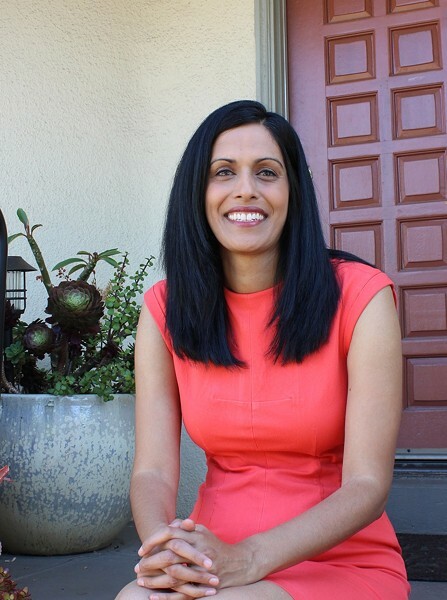 Rashi Kesarwani, a fiscal forecasting manager for the San Francisco Human Services Agency, has earned some high-profile endorsements, including from Oakland Mayor Libby Schaaf, state Sen. Nancy Skinner, ex-Mayor Tom Bates, state Assembly candidate Buffy Wicks, and the Berkeley Police Association. The daughter of Indian immigrants, Kesarwani moved to Berkeley to attend UC Berkeley, where she earned a master's degree in public policy in 2012. Since then, she's worked as a policy analyst in the state Legislative Analyst's Office and in the private sector before going to work for the city of San Francisco in 2016. Kesarwani is the strongest advocate for more housing in this race. "I believe that we need evidence-based regional solutions to homelessness and we need to create homes that are affordable for working families," Kesarwani said at a League of Women Voters forum in September. Igor Tregub, an engineer with the U.S. Department of Energy and longtime member of the city's Rent Stabilization Board, has mainly focused on tenant protections. Tregub is originally from Ukraine, but settled in the city after attending UC Berkeley. He graduated in 2008 with a degree in mechanical engineering and was elected to the rent board and has served there since. 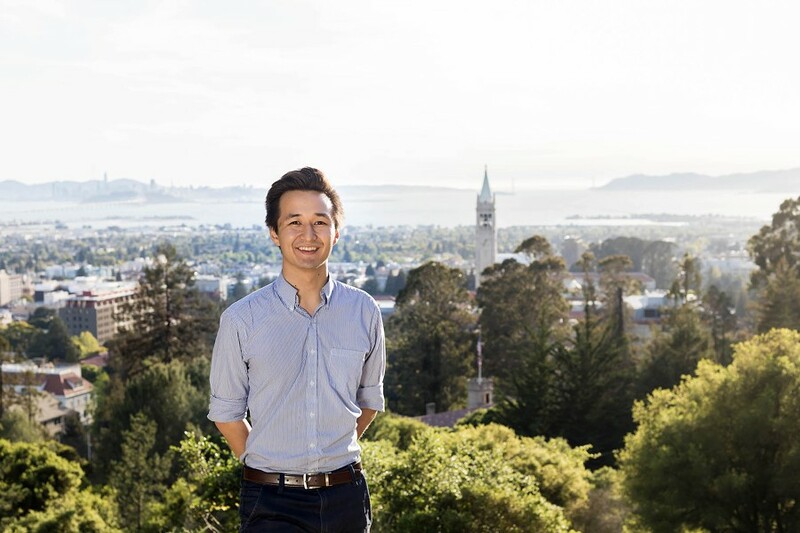 He remotely earned a graduate degree from Duke University in 2015 while working full-time at the DOE and running a consulting business for area political campaigns, including for the countywide transportation tax Measure BB and Oakland Mayor Jean Quan's reelection campaign. Tregub has been endorsed by Assemblymember Tony Thurmond and Mayor Jesse Arreguin." "Igor is the hardest-working person in Berkeley city government," Arreguin said. "He's fought for more affordable housing and has secured millions of dollars to build affordable housing in Berkeley." Margo Schueler is Maio's chosen successor. Schueler has been a civil engineer for decades. She was one of the first women hired as a welder in the San Francisco shipyards in 1977, and then was the first woman engineer hired for the Golden Gate Bridge. She was a construction and maintenance superintendent for the East Bay Municipal Utilities District for 24 years until she retired in 2016. She also serves on the city's Public Works Commission, so her platform emphasizes transportation and infrastructure issues. "I know the aging infrastructure from the ground up and understand solutions for these issues that can be applied locally," she wrote on her campaign website. Mary Behm-Steinberg, a disabled community activist, says that her disabilities have given her a different perspective on the cities and its issues. As doctors and practitioners have had difficulties listening to her needs and finding solutions for her, she said, "it has also instilled in me the certainty that listening to the people you serve is the first and most essential step to any kind of leadership position." Behm-Steinberg has proposed some unusual solutions for some of Berkeley's most intractable problems, such as a lottery program to choose new city residents, giving priority to applicants who are Native, Black, Hispanic, disabled, single parents, teachers, artists, or social justice workers. 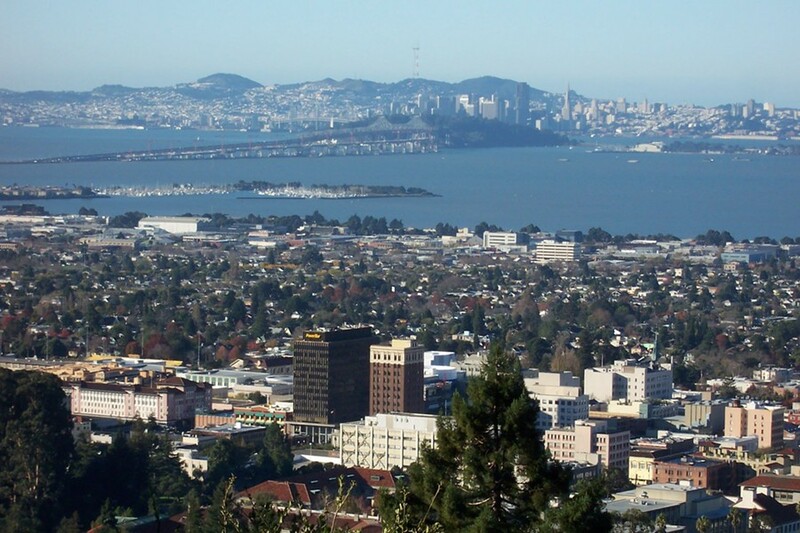 District 7 is a UC Berkeley student-majority district that was created by the council in 2013. At the time, supporters of incumbent councilmember Kriss Worthington feared that he would lose his seat to a UC student, but he fended off a challenge in 2014 from 27-year-old Sean Barry. Now, Worthington is retiring after 22 years, and a former challenger as well as two students are seeking to take his place. Recent UC Berkeley grad Rigel Robinson has collected most of the endorsements in the race, including all eight current councilmembers and Mayor Jesse Arreguin. He's originally from St. Louis and has been involved in activism since arriving in Berkeley, including protesting tuition hikes in 2014 and co-founding UC Berkeley Students for Bernie [Sanders]. 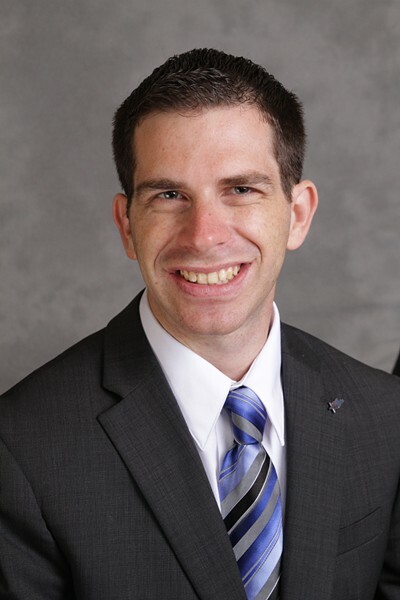 He has pushed for denser development around the campus for student housing and supports tenant protection measures, including the statewide Proposition 10, which would allow cities to expand rent control. "Students deserve a strong advocate who understands the campus community from their perspective," Robinson said on his campaign website, "and residents deserve a responsive, effective, and accountable councilmember who can bridge the gap between university and city, and students and neighbors." Cecilia "Ces" Rosales ran against Worthington in 2010, but only received 15 percent of the vote. She is originally from the Philippines, but fled the military dictatorship of Ferdinand Marcos to Vancouver with her family. She has lived in the Bay Area since the 1980s and moved to Berkeley to form a co-housing community a decade ago. Rosales runs a graphic design business to support social justice organizations in San Francisco. She has promised that as a city councilmember, she would build alliances to promote economic development and promote public safety through awareness education, but her campaign offers few specifics regarding policy — something she was criticized for in 2010. "My experience as a small business owner for over 20 years puts me in a unique position to represent small business owners on Telegraph Avenue," she said. Likewise, her experience founding a co-housing community she says demonstrates her "ability to compromise and arrive at solutions."